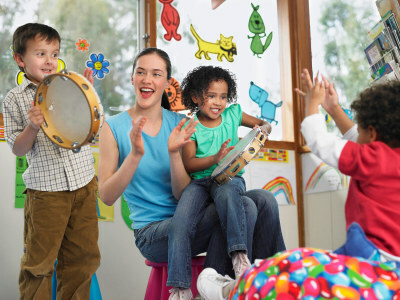 are essential in building and maintaining a healthy life. 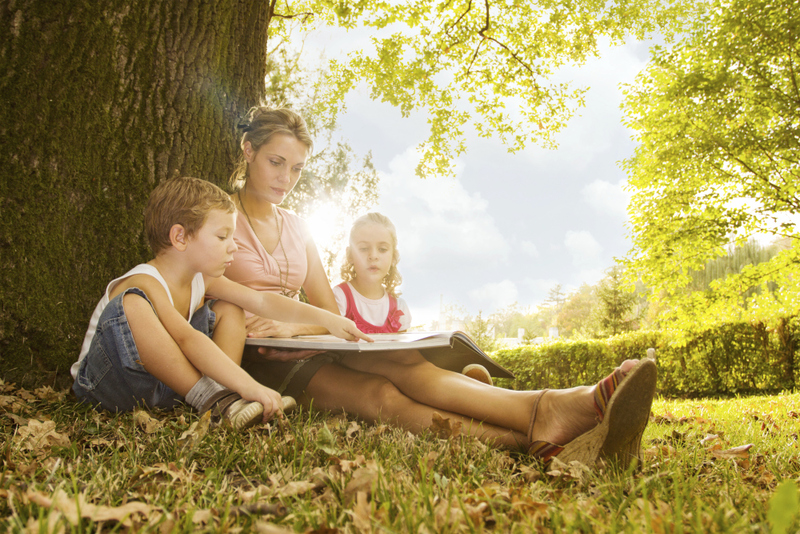 Imagine the difference YOU can make when you help even one child discover that intelligence! 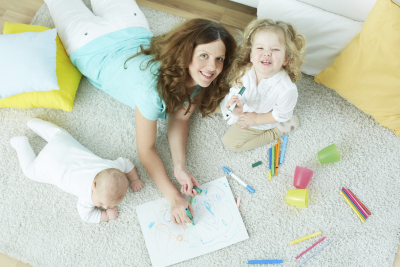 Help children learn to understand and manage their emotions, while you clear your clutter!! Starting March 15, 2019 to May 31, 2019 the Flutter Foundation, Inc. is having FUNDrive through Savers. We will be accepting gently-used clothing, bedding (such as sheets, pillow cases, pillow shams, decorative pillows, bed skirts, blankets and bedspreads), linens (such as curtains, aprons and table cloths), jewelry, shoes, accessories (such as belts and purses), and small household goods, such as towels. 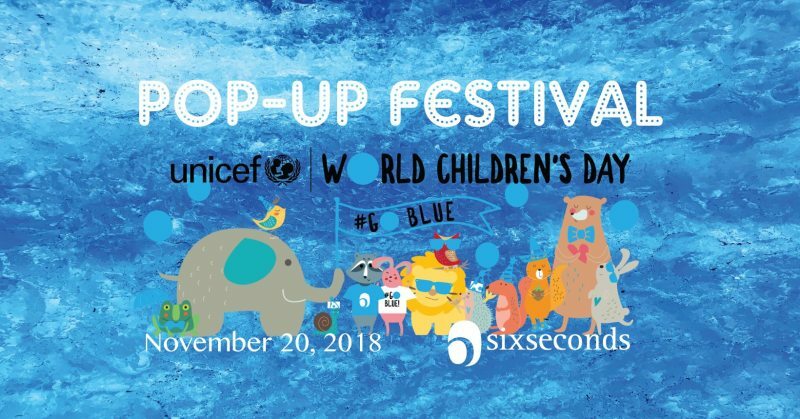 We are proud to have celebrated the Rights of Children by supporting World Children's Day 2018! 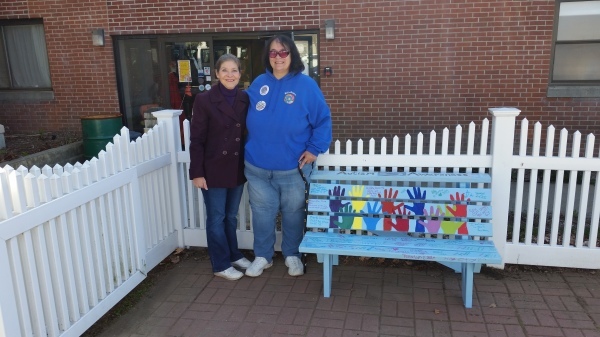 Debbie Kievits (right) of Norwich Bully Busters and Paige Dest (left) of The Flutter Foundation, Inc. presented a Buddy Bench to ARC New London County on April 24,2018 - what a wonderful event for a wonderful organization! 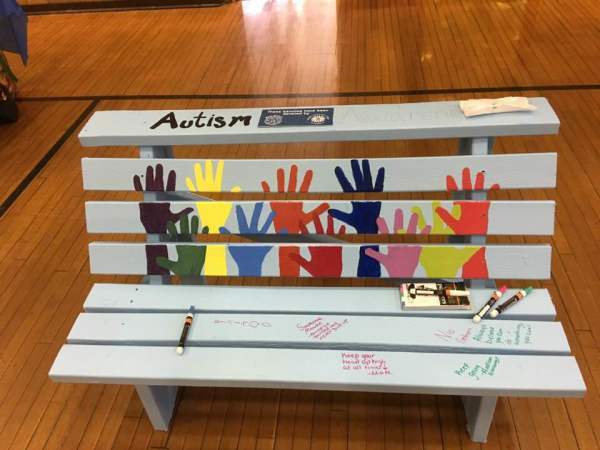 This inspirational Buddy Bench, sponsored by The Flutter Foundation,Inc., was painted by the NFA Unified Students - an amazing group of young adults! Thank you to Overhead Door of Norwich,Inc., Rotary Community Corp Norwich, Dino Tudisca, and Kevin Hebert for partnering with Norwich Bully Busters to spread Buddy Benches across Connecticut! 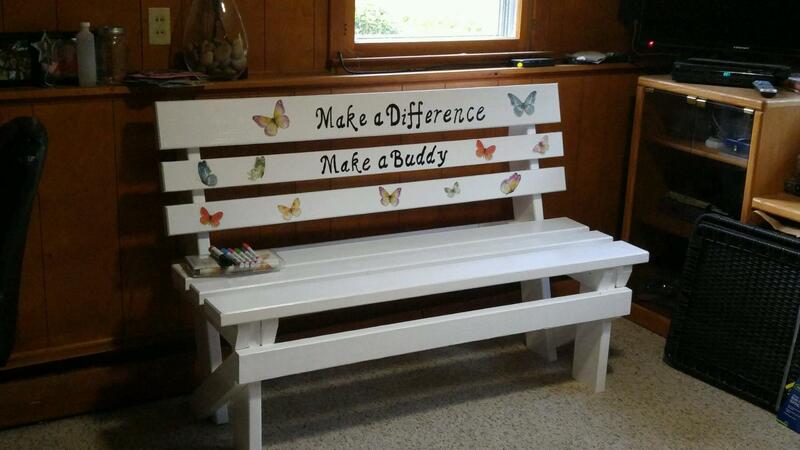 Buddy Bench to the Cragin Memorial Library in Colchester, CT!